AmpliVox Microphone Repair For Headphones Visit Fix My Headphones Today Includes 3 Months Warranty & Free Return Postage! Welcome to our microphone repair service. 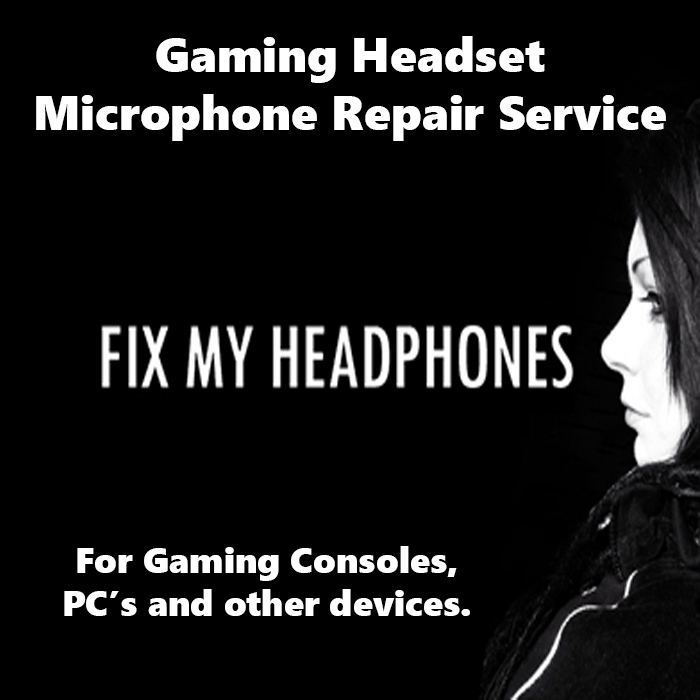 As there is nothing more frustrating than your mic cutting out on you or even not working at all then we have added this service.